Hello! It’s that time of the week for some Anglicised gaming goodness – Jon’s, however, remains mystified by calendars. 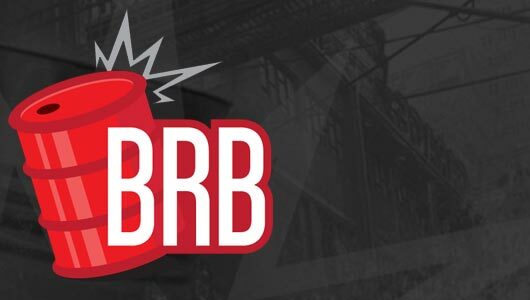 It’s time, once again, to put boom in your boom and listen to BRB Boom. This week, DogsDie, Smelly Pirate and Yoshifett nerd out about the Far Cry 3, Sim City, Mormon stories, twitter questions and the deal of the week. 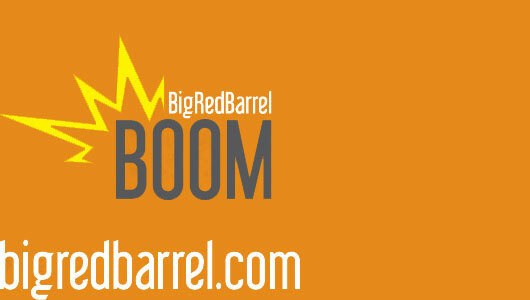 Welcome to the sophomore episode of the Big Red Barrelcast! PacManPolarBear, Dave and Kev are here to talk about video games and sometimes Star Trek! 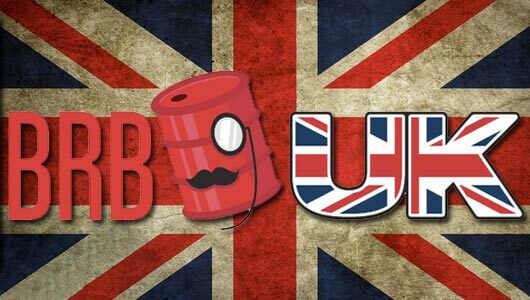 The BRB UK are somewhat transformed this week, but still here to bring you all the news that has spilled out of this year’s Electronic Entertainment Expo. Grab a cup of tea, pull up a crumpet and get comfy as we have a packed agenda!